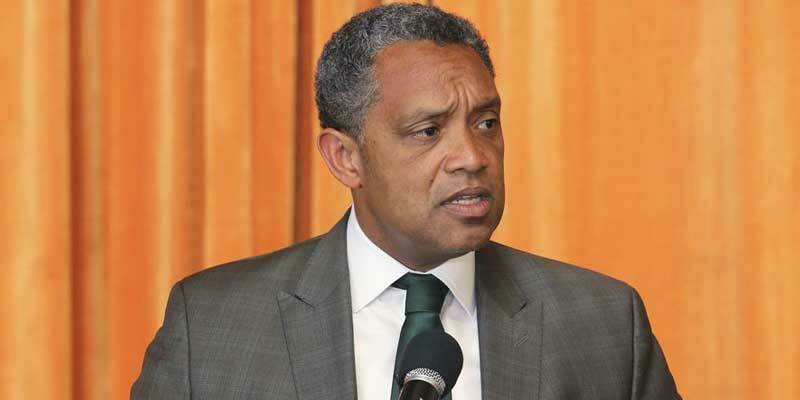 Washington, D.C., Attorney General Karl Racine announced Tuesday he has launched a civil investigation into whether the Archdiocese of Washington violated the law by covering up the sexual abuse of minors. “While we generally don’t talk publicly about our confidential enforcement activity, I can report that our office has launched a civil investigation into whether the Archdiocese — which is a nonprofit institution — violated the District’s Nonprofit Act by potentially covering up allegations of sexual abuse of minors,” Racine said in a statement provided to CNN by a representative. Racine also announced a new portal for victims of clergy abuse in the district to report their abuse to his office. While the attorney general in Washington does not have jurisdiction over most criminal matters except for some misdemeanors, Racine can investigate potential civil violations. Racine could investigate, for example, whether the Archdiocese of Washington used donations or other funds to cover up the abuse of children, said Rob Marus, a spokesman for Racine. Racine also has jurisdiction to enforce local laws requiring entities to report the abuse of children, the spokesman added. In Washington, clergy are not considered “mandated” reporters of abuse, but Catholic school teachers and other school employees are, Marus said.